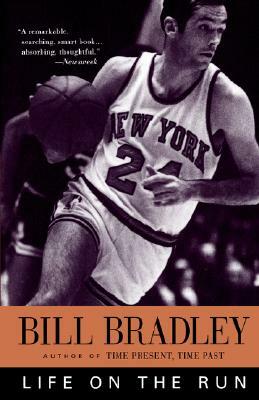 Bill Bradley is a former three-time basketball All-American of Princeton, Olympic gold medalist, Rhodes scholar, and professional player for ten years with the New York Knicks. Elected to the Senate from New Jersey in 1978, 1984, and 1990, he has authored extensive legislation, including the Tax Reform Act of 1986. Bradley is also the author of seven books, including Time Present, Time Past, a New York Times bestseller about his life as a senator and his travels throughout the country; Values of the Game, another New York Times bestseller; and most recently, We Can All Do Better. He currently hosts the weekly radio show American Voices and serves as a partner at Allen & Company in New York City. "A thinking man's guide to basketball [with] fascinating insights into the author himself." "A remarkable book written by a remarkable man."